When you make an enquiry we will put you in touch with our nearest business. We are not a franchise. All of are staff are highly experienced in the cleaning industry so you know that you will be getting maximum results. Wow! What wonderful friends to Homes of Hope you are! We were overjoyed to receive your support of our Home Build Project 2014. Thank you so much for this as it has enabled us to carry out the much needed changes in our home! You would have loved to see the faces of the children when they returned! Eyes wide open, smiles from ear to ear, their excitement hardly contained. It was very moving! So on behalf of all the children and team I'd like to express our HUGE appreciation for this donation, it will be an enormous benefit to the children in our care - THANK YOU SO VERY MUCH!! On arrival at our premises, we took particular note of the professionalism by the way of the team wearing corporate attire. Gleamz have done a fabulous job of our café floors. Our customers were commenting on the difference for weeks afterwards. We have found Gleamz most accommodating to our needs by working beyond normal business hours. We have recommended Gleamz to a number of our Customers with confidence. Along with getting a new business up and running I was tackling the cleaning of the clinic on my own. 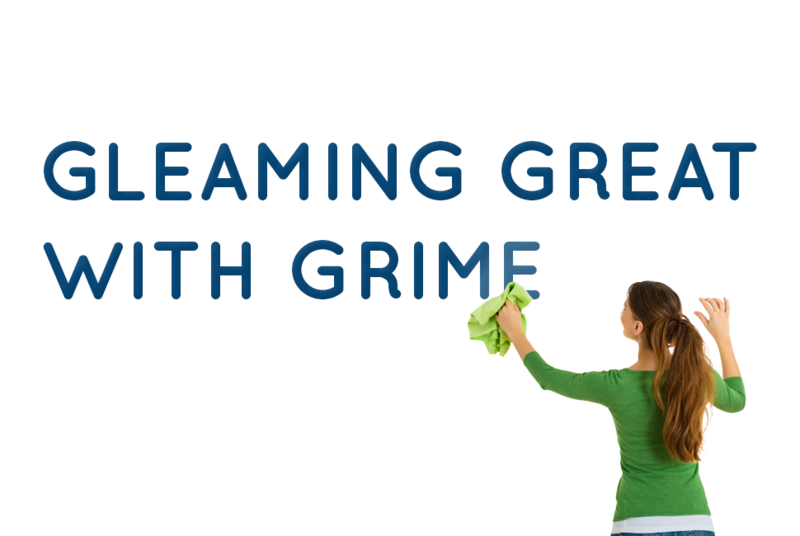 Gleamz were able to take this hassle off my hands by providing a regular cleaning service at a very affordable price. From the outset Gleamz provided an extremely professional and thorough service from the initial meeting, to thorough inspection of cleaning requirements, to an excellent proposal presented in a very timely manner. The cleanliness of my clinic and equipment is very important to me as part of the overall impression and experience I wish to give to my clients as well as the importance of hygiene. Gleamz have been completing the service to the standard and specifications agreed and have been completely flexible when I need to move the dates around due to clinic requirements. It was wonderful to be able to meet the person who would be undertaking the service before the contract started so not only did I meet Lee-Anne to put the contract in place but I knew who my individual cleaner would be. Gleamz have always been flexible with our changing completion dates of houses and have always been able to turn up when we request, even with a 24 hour turnaround. Our development at Bethlehem Shores is for a high quality lifestyle community and Gleamz has been able to provide an after-construction clean up to a standard that matches our build quality. I had been putting off getting my vinyl floor cleaned after my old cleaner finished up. Gleamz came on board and completed a thorough clean and polish of my vinyl that made the retail floor shine. The team were also willing to discuss with me options for maintaining the floor to the high standard with the complete flexibility for me to make the call on my requirements. Gleamz have lived up to their name in our café. 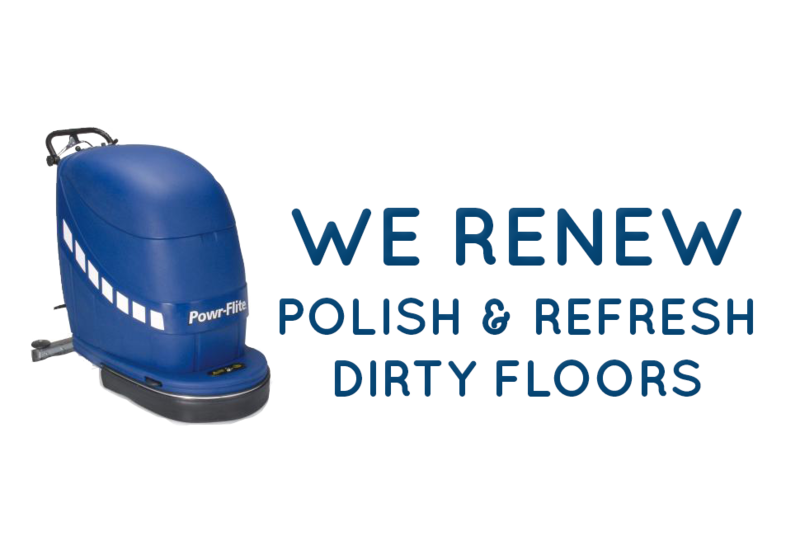 I would recommend them to anyone wanting to give their floor a gleaming finish. The Executive and all members would like to thank you most sincerely for the work you did to restore the vinyl floors at our club. This was an enormous amount of work and the results are outstanding. As you know, the vinyl is many years old and to bring them up to their present standard is a credit to you. There have been many complimentary remarks and we can now take more pride in welcoming visitors to the club. Gleamz have provided us with great service. Over a number of jobs I have contracted the services of Gleamz, they were able to turn up on short notice and willing to work outside of usual hours to cause minimal disruption to our ongoing construction. They were able to bring in a team to ensure that large premises were cleaned in as short a time as possible and we were able to continue with our fit out on the next working day. They are easy to deal with and have completed great finishes to our projects. Thank you so much for the amazing job you guys did with our shower glass. The limescale build up was pretty bad and we tried all sorts of 'guaranteed' products but nothing worked. Your product has completely removed all traces of limescale. If I didn't see it myself I would have suspected you had changed the glass. Thank you so much for providing a solution that actually works. Please feel free to use our pictures in your advertising and promotional literature.